Letting The Cat Out of the Bag: We Are a Cat Friendly Practice! Did you know that there is such a thing as a certified Cat Friendly Practice? Yes – there is! And, we are proud to be one of the first veterinary practices to achieve this distinction in Ontario. But, what exactly does this mean? Aren’t all practices “cat friendly?” Well, we are letting the cat out of the bag, so to speak, on what this distinction means for you and your kitty at Summeridge Animal Clinic. 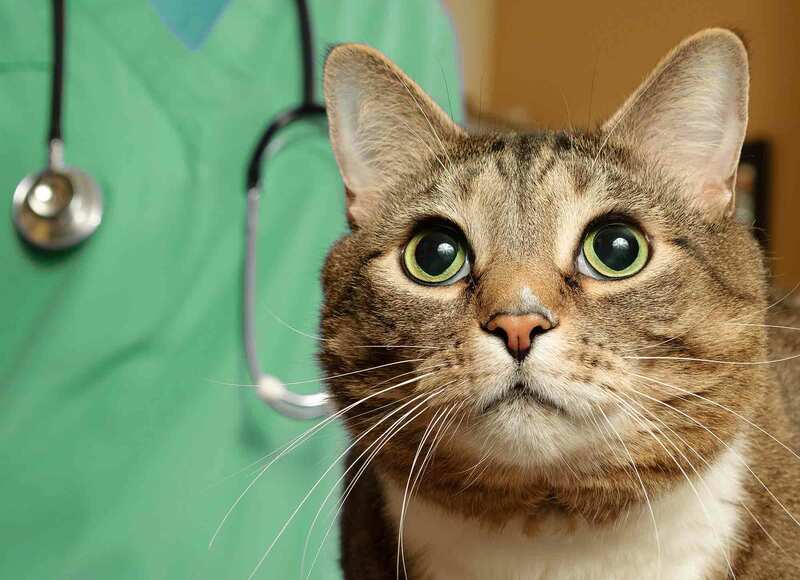 The Cat Friendly Practice program is a global initiative that is designed to elevate cat health by reducing the stress of veterinary visits for cats and their caregivers. There are multiple ways that we can work together to do this, from your home, to the veterinary clinic, and back again.